The lineage of Zarkuns is obscure , however, all the evidence leads to their Pashtun origin. The clan is divided into three sub clans, namely , Ghunji , Pirozi, and Sharawani . Zarkuns are offshoots of original Panni stock. According to the District Gazetteers, Zarkuns have features that more closely resemble the Marri than any egalitarian Pashtun ideal type. According to Dr. O. T. Duke in his reports of 1883, " the Zarkuns, who are stated to have originally belonged to the Musakhel tribe, occupied some 300 years ago (in 1580s), Kohlu, Mamand Khan Kot, Gamboli and the neighboring hills under their Sardar Firoz Khan. They had continuous fights with their neighboring tribes. The Hasnis, who were expelled from Philawar by the Marris about 100 years ago tried unsuccessfully to take Kohlu from the Zarkuns. In January 1876 the Masori Bugtis attacked and looted some Zarkuns who pursued the party and killed 14 of them. 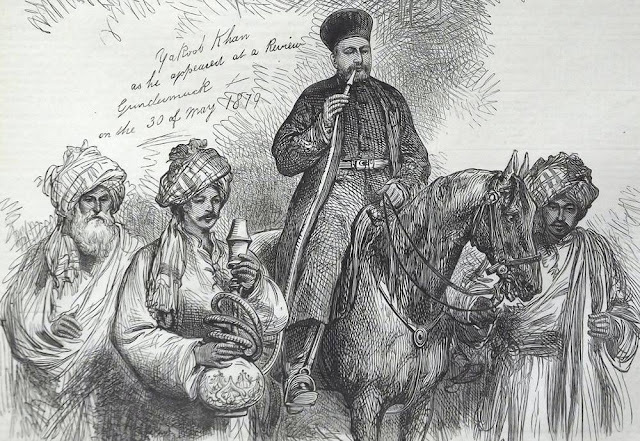 A few months afterwards another body of Bugtis, which came to revenge the death of their comrades, was attacked by the Zarkuns, and its leader Haidar Khan was killed with 28 others. The Marris fomented the strife and gave passage through their country to a force, consisting of nearly all the Bugtis led by their chiefs, the Zarkuns were outnumbered, the Kohlu valley was sacked, 70 Zarkuns and 27 Bugtis were killed. Their settlements were burnt. The Zarkuns then deserted the Kohlu. The Marris invited them to return to Kohlu and the Marri Chief Ghazan offered them an offensive and defensive alliance against the Bugtis. The Zarkuns returned to Kohlu and Ghazan Khan Marri died soon afterwards. Marris had previously acquired Gamboli and Mamand from the Zarkuns, had first at first hired lands from them in these valleys , and then, when they felt themselves strong, had declined to pay any rent to Zarkuns. Finally they excluded the Zarkuns altogether, though this exclusion was not affected without severe fighting. Owing to the continued encroachments of the Marris, on their request , the Zarkuns headed by Jalak Khan brother of Dada Khan (Chief of the Zarkuns), were taken under British protection in 1891 and in 1892 a Sub-Tahsil was established in the valley. The chief occupation of the Zarkuns is agriculture. The families of Dada Khan Sharwani and Samad Khan Ghunji are the influential families of their respective sub clans. Dada Khan had been the head of Zarkuns of Sibi. His elder son , Haidran Khan who, in 1918, was followed by his younger brother , Dilshad Khan, succeeded him. He was born about 1889 and had been a popular chief of his clan. 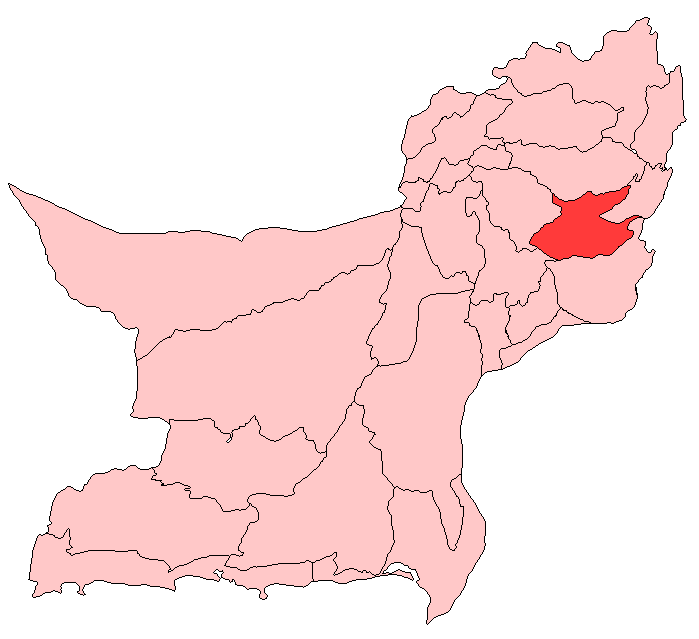 In 1901 Zarkuns in the Loralai district numbered 1107. 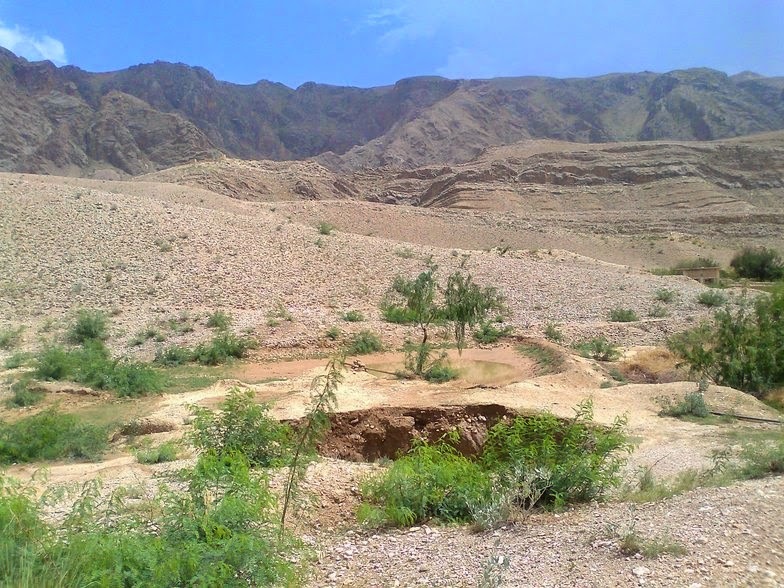 The Zarkuns in Duki Tehsil are known as the Karkani (to distinguish them from their brethren in Kohlu) and they are chiefly found in Warezai, Hosri, Palos, Khalil china and Sinao. A few families have also acquired land in Duki and Habib Kila. 1. The 1901 Census Report , Vol-VI, Chapter III, (page 94) suggests that the name of sub clan Sharawan indicates that the nucleus of this sub-clan consists of Pathans of Saraban Divsison. The name Saraban has been corrupted into 'Sharawan', however , there is no concrete proof of it.